THE CAR OF THE FUTURE IS HERE – DRIVERLESS, ELECTRIC & CONNECTED! 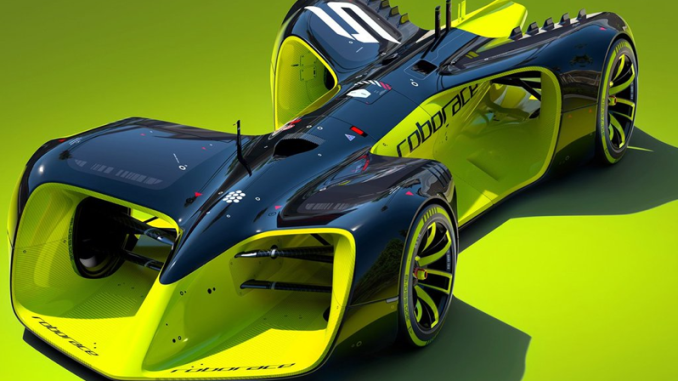 Roborace have revealed their first driverless race car and announced its chief design officer as Daniel Simon, a global force in futuristic, automotive design. Renowned for his work on Hollywood sci-fi phenomena such as Tron: Legacy and Oblivion, Daniel has previously been senior designer at Bugatti and later went on to design everything from drones, motorcycles, spaceships and Le Mans cars throughout his adventurous career. 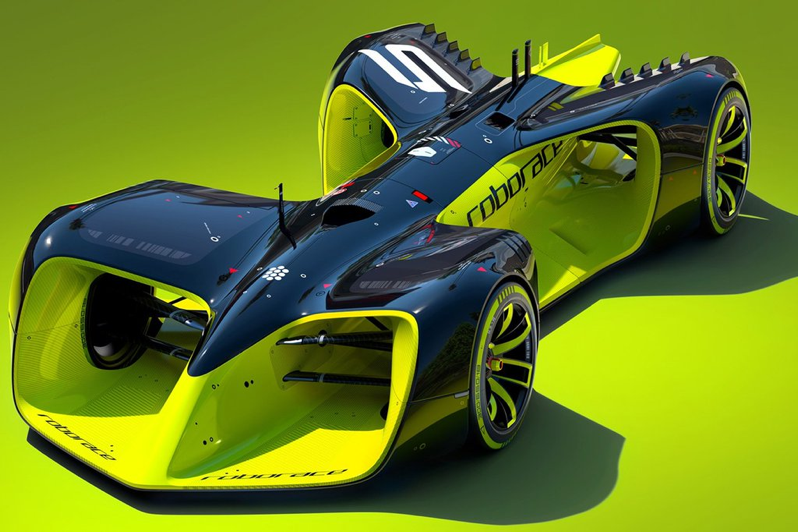 Daniel has been working with racing engineers on the Robocar and shares a first look at the concept today.